Keroche’s heiress Anerlisa Muigai has been sounding more like a socialite lately than a CEO. 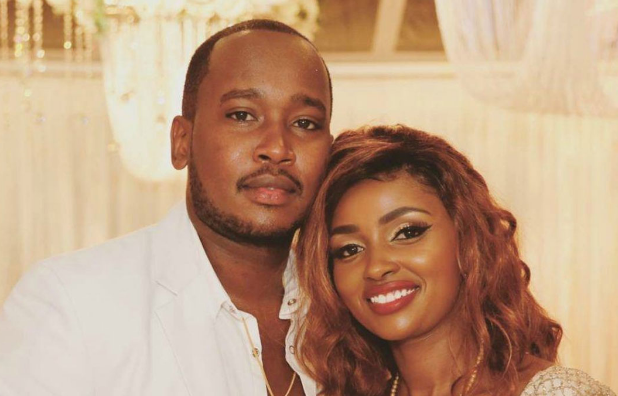 After breaking up with Don Mbugua, Muigai took to social media to claim the guy was poor in bed and broke. Remember Mbugua dumped her a few months ago claiming he couldn’t stand the media attention. Her rant was seen as a counter attack since she claimed Mbugua was selling info about her to the media. Kenyans watched the drama as it unfolded though many were not impressed with her move. Mbugua has now come out to speak saying that Muigai should respect him since he’s a married man with a kid. This comes as a surprise since last year, Anerlisa came out to deny she stole Mbugua from another woman. “I really shouldn’t comment about this since we have already parted ways. People are trying to drag my name into the murky waters. IKt is true I had a family, my daughter and my business. However, I’d wish that we all give each pother the respect we deserve. I respect her and I hope she corresponds,” he said in an interview with SDE.